So how much does the world biggest brands on marketing ? The rule of the thumb generally is that " companies spend around 8 to 10% of their revenues on marketing. While that might seem like a generalization. 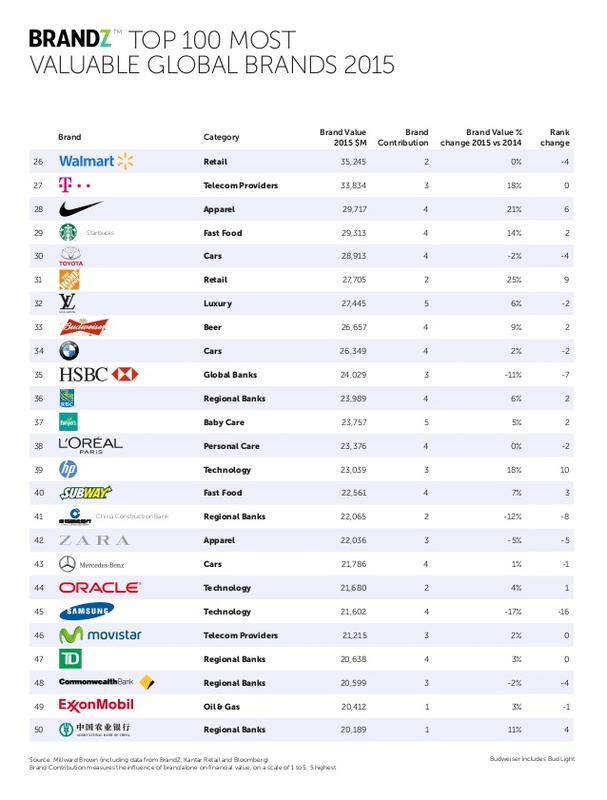 Most companies marketing spends is a factor of what they earn. However most Enterprise marketers say engagement is their most important goal (82%), followed by sales (81%), and lead generation (79%).  For example Microsoft spends an approximate 18% of their total revenue on marketing spends across digital, print, TV, offline, POP and other media.technology companies. Microsoft has seen a 12% increase YoY on their market budgets. 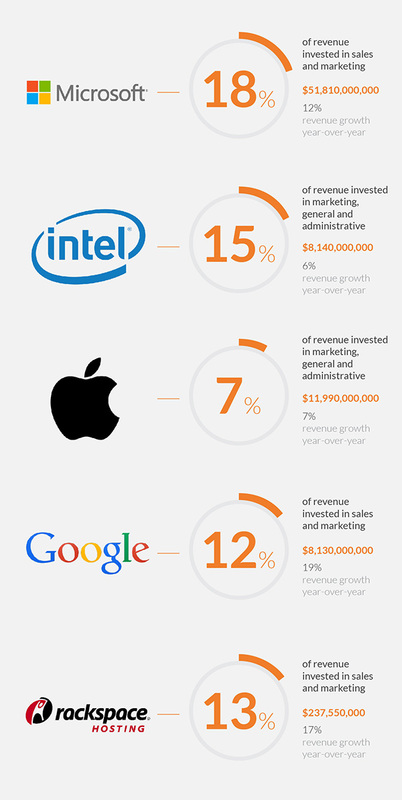 Intel's average spending on marketing is 15% a compared to Apple's 7% and Google's 12%. 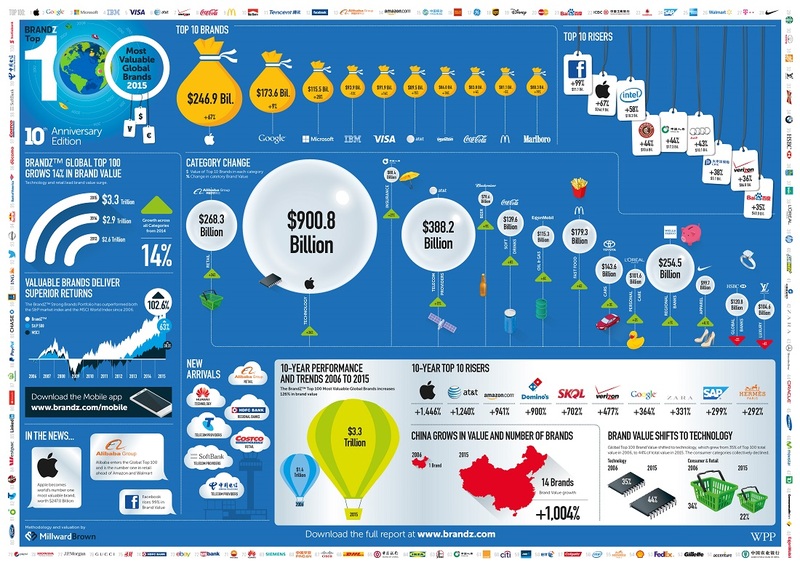 The majority of tech companies ' budgets has been on digital. Microsoft has spent more than $47 million for Xbox One ads on television this year, according to data from iSpot.tv, which is 50% more than Sony’s $30 million.Microsoft’s has spread its ads across 37 different networks and nearly 1,000 unique shows. Sony’s campaigns have spread to 25 networks and more than 500 shows. Top networks include Fox, NBC, and ESPN. 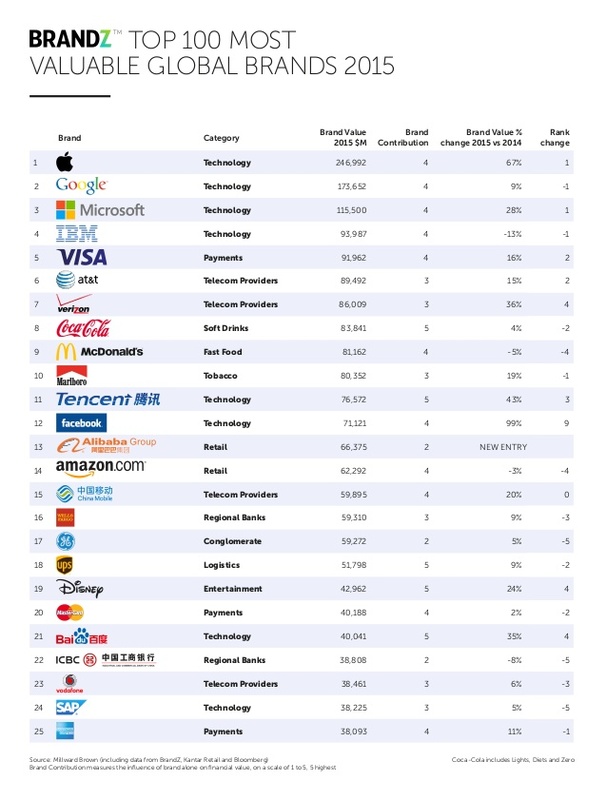 Meanwhile Amazon has been spending a record high on its marketing.From November 2014 to November 2015, the company raked in more than $71 billion in online sales, which is more than Walmart, Apple, Macy’s, The Home Depot, Best Buy, Costco, Target, Gap Inc., Williams-Sonoma, Sears and Kohl’s sold. Combined. 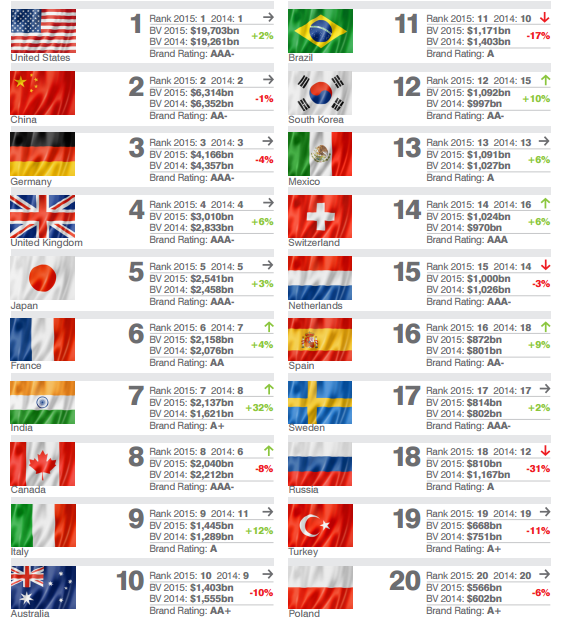 Meanwhile according to statista Intel has spend around 7.93billion USD on advertising in the year 2015. 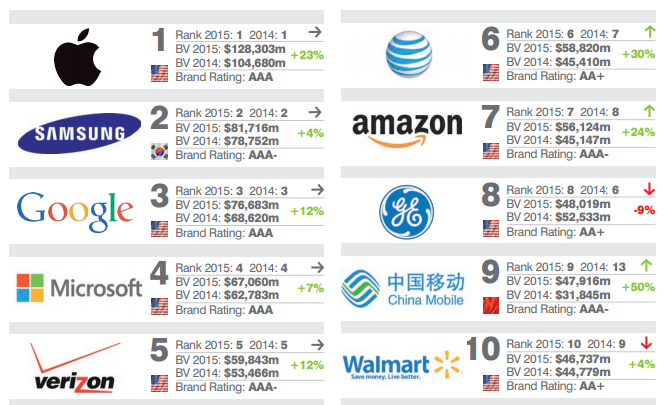 American Vintage Brands : The top 10 oldest brands in United States. 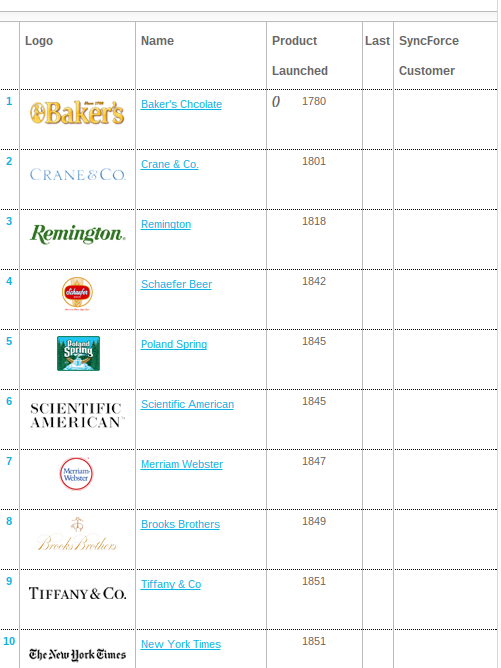 The chart shows the ranking of american oldest surviving brands which are among the " top 10" list of most powerful brands. 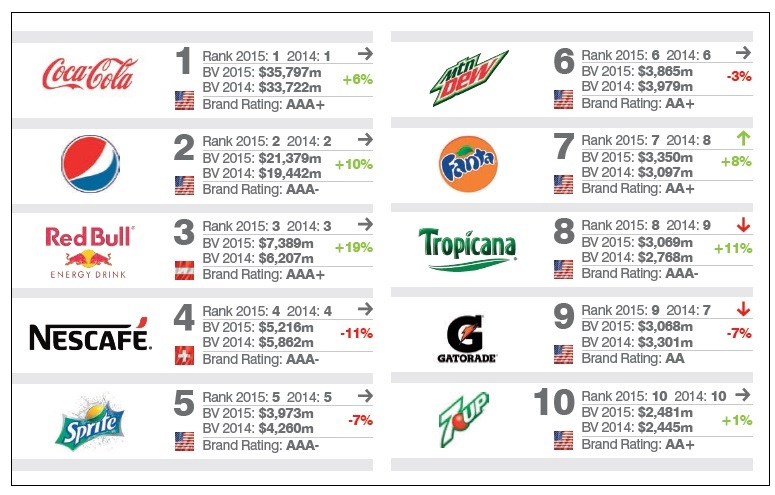 This years Millward brown brand report has some surprises and a few expected brand rankings 2015 number one global brand has been Apple.The Brand Value of the Top 10 brands almost tripled, to $1.1 trillion, one-third of the total value of the Global Top 100.Whereas the top 100 brand value now stands at $3.3 trillion, a 14% increase on 2014 and a 126% growth over 2006 .Apple, with its relentless focus on the consumer experience, and the ability to wow its consumers demonstrated this yet again with the iPhone 6, returns to the top spot with a 67 percent increase in brand value. 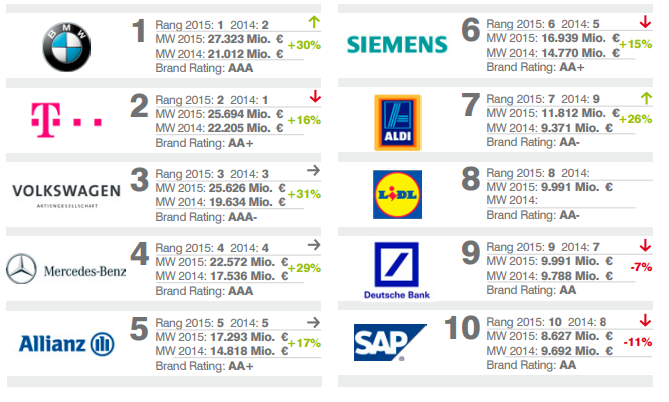 WPP and Millward brown's BrandZ™ Top 100 Most Valuable Global Brands ranking, in 2015, . Amongst the developed nations, the biggest growth is expected in the United States, whereas growth prospects in Europe remain rather bleakWestern European construction market is expected to be 5% smaller in 2025 than it was at its peak in 2007. Swiss ABB is this year’s biggest loser, falling 16% to US$4.5 billion, and the European housing bubble has undercut investors’ incentive to fund housing construction projects. Key engineering and construction brands, including Holcim and Lafarge have already started leveraging these megatrends by disposing of assets in Europe and investing more in Asia and other growth markets. 2014 saw collective brand values across the sector rise by 4% and enterprise values rise by 10%, with four of the five fastest rising brands being Chinese. The brand valuation is calculated by using 3 metrics and is presented by brandfinance is based on 1) Enterprise Value – the value of the entire enterprise, made up of multiple branded businesses + 2)Branded Business Value – the value of a single branded business operating under the subject brand 3)Brand Value – the value of the trade marks (and relating marketing IP and ‘goodwill’ attached to it) within the branded business. 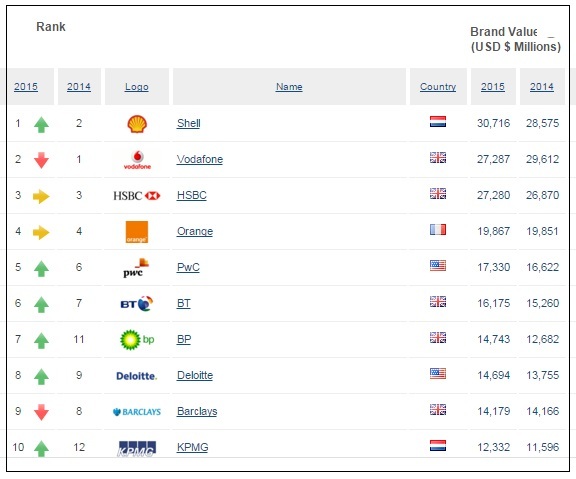 United Kingdom Top 10 Most Powerful brands by Brand Value: Among UK's top 10 brands are Shell,Vodafone and HSBC are ranked as the top 3 . 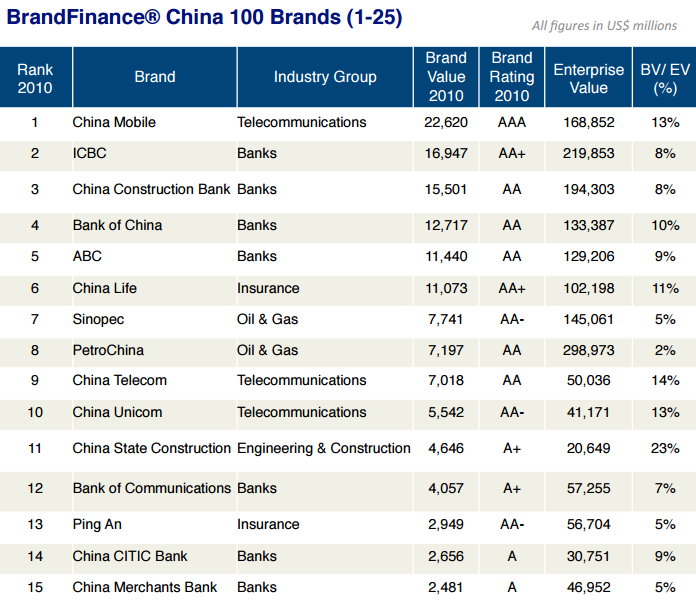 Orange, PWC and BT ( British Telecom) is ranked 4th to 6th respectively. 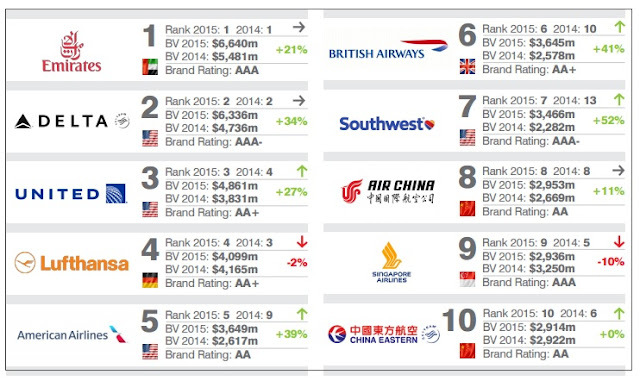 EMIRATES, DELTA AND UNITED are among the worlds most valuable Airlines brand with a combined brand value of over$17.5 billion .The number one airlines brand with a highest brand value is EMIRATES.Emirates continues to lead the sector with a 21% rise in brand value to US$6.6 billion. Formula 1, the French Open and most importantly football teams from PSG to Real Madrid and Arsenal to AC Milan all display the Emirates logo.